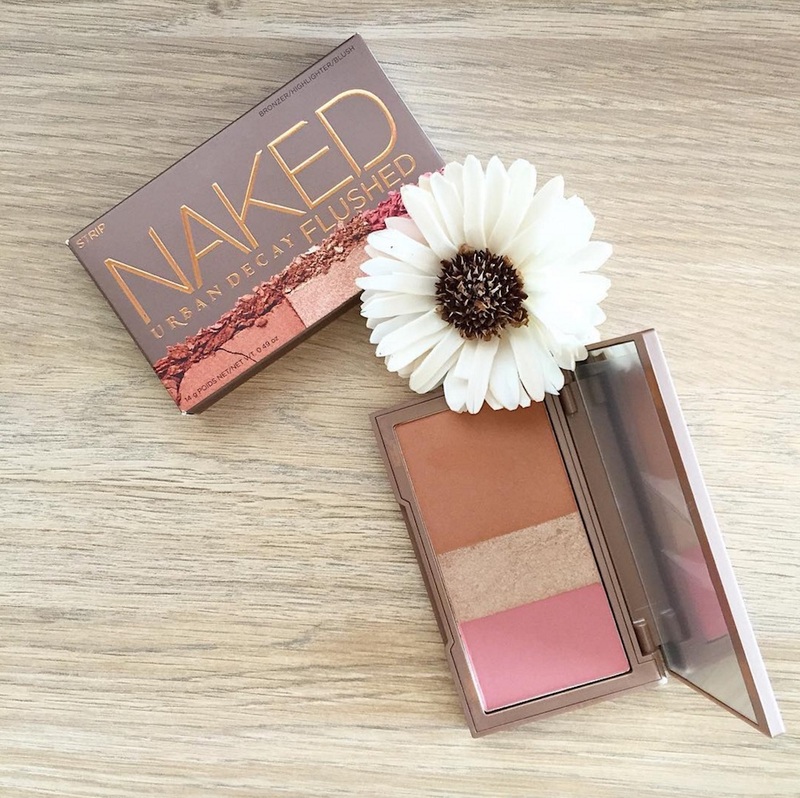 Urban Decay’s palette game has always been strong — when the Naked Flushed palettes stormed the scene with their radiant blushes we all knew instantly that we had to have them! 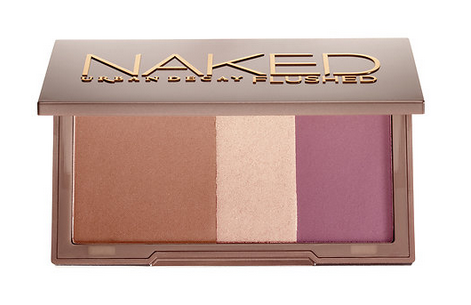 Now, in a truly thrilling turn of events, Urban Decay has released THREE new shades of their Naked Flushed palettes, and we can’t wait to try them out. Sure, their Naked Eye palettes have been a staple for all beauty lovers for years now, but with the addition of these new colors, could the Naked Flushed palettes be poised to overtake the eyeshadow palettes as the ones to rule them all? The new shades of blush are part of Urban Decay’s Spring 2017 collection, and they look like just the thing to give us that coveted springtime glow. The bronzer is a medium-light bronze with shimmer, the highlighter is a soft pink shimmer, and the blush is a bright pink matte. The bronzer is a deep bronze with a gold pearl, the highlighter is a soft champagne, and the blush is a deep mauve matte. The bronzer is a medium bronze matte, the highlighter is a soft champagne, and the blush is a dusty rose matte. Each and every one of them are absolutely stunning! One of the things we love about this expanded range is how flattering these will be on all skin tones. The more choices we get, the more likely we will find exactly the right shades for us. 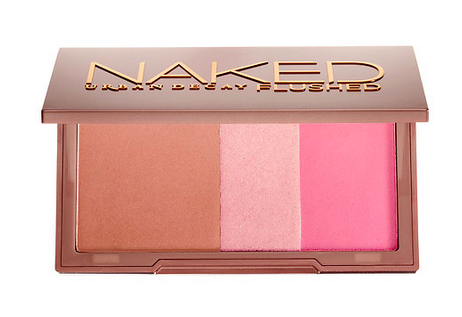 And can we talk about that insanely gorgeous berry blush in the Sesso palette? We are living and dying for it. 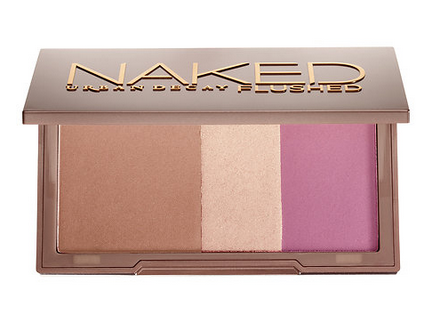 Each of the Naked Flushed palettes are worth $34 and are available now online at Sephora.